BOULDER COUNTY HOUSING MARKET – INCREDIBLY COMPETITIVE! 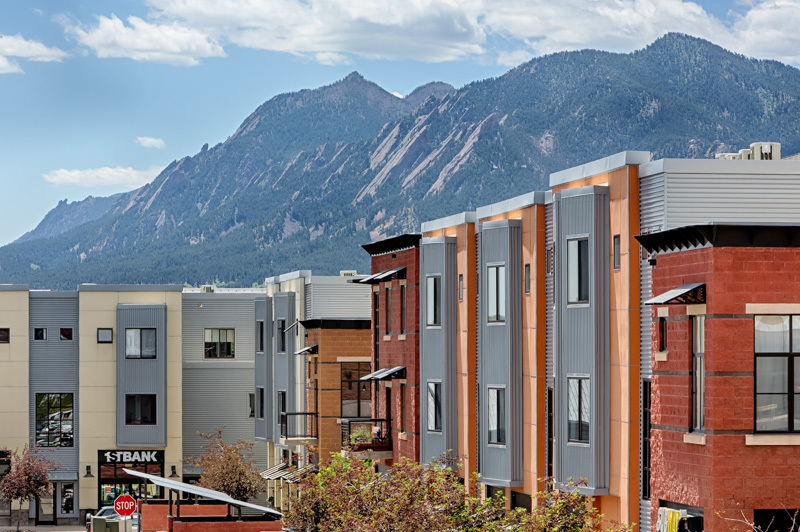 The Boulder housing market is incredibly competitive as a result of ~10-year lows in available inventory. 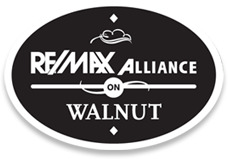 Competitive offers for buyers and lower days on market for sellers is the current norm. One factor that is also driving this downward trend of properties for sale is the tangible equity gains for homeowners. Appreciation numbers for single family homes comparing end of year 2013 with 2014. 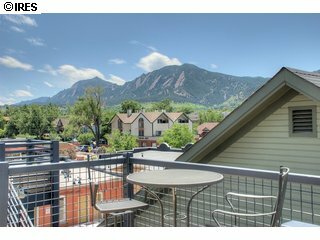 Based on average sales price Boulder: +8.5% Louisville: +7.8% Lafayette: +4.7% Longmont: +7.5% Suburban Plains: +6% Suburban Mountains: -1.8% Superior:- +8.6% Boulder County: +5.6% Attached Dwelling - Average Sales Price 2013 vs. 2014. Boulder: +3.5% Louisville: +9.6% Lafayette: +16.6% Longmont: +8.9% Suburban Plains: +.1% No mountain attached dwelling units Superior: +28.8% (This large jump in prices is due to the Calamante Development coming online and skewing the price, not based on all attached units increasing this amount.) Boulder County: +5.6% All information from IRES MLS from Jan. 6, 2015.